A 2006 study by Clemson University found that the average American walks about 900 miles per year. Another study by the American Beer Institute found that American’s drink an average of 22 Gallons of beer per year. That means, on average, Americans get 41 MPG. e-Postal Handgun Match "High Fives"
JimmyB's 2nd. 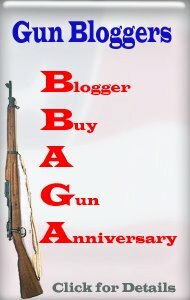 Blogaversary -- WOO HOO !